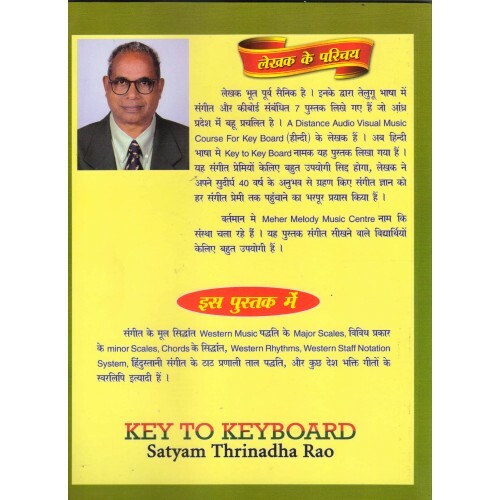 Key to Keyboard Music Keyboard Learning Book In Hindi written By Satyam Trinadha Rao. 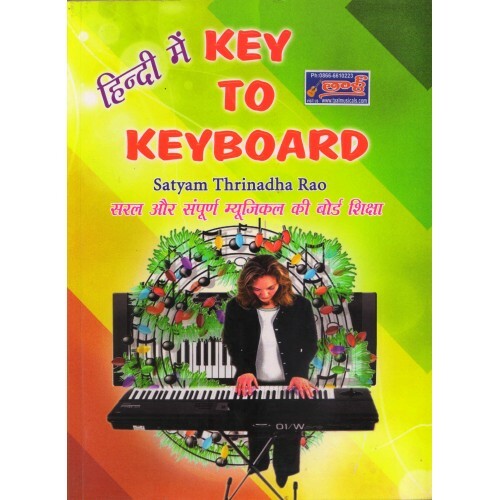 Saaral Aur sampurn Musical key Board siksha. Easy way to Learn Keyboard.